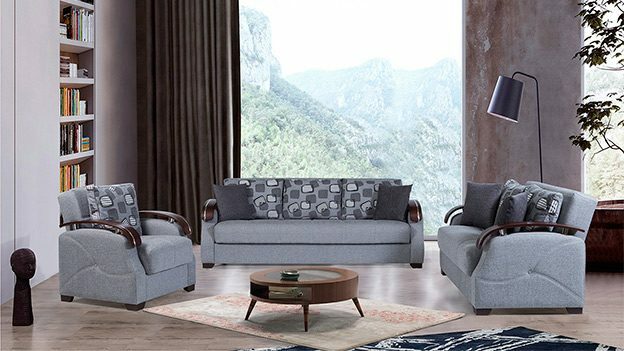 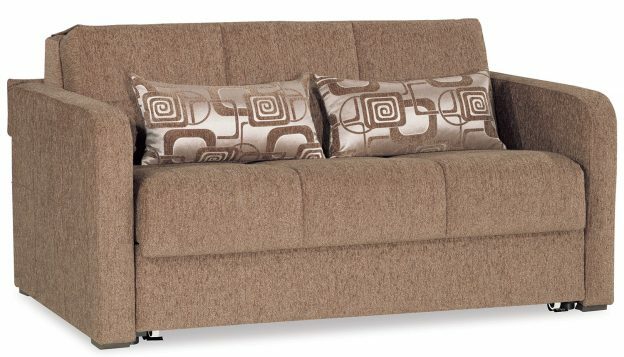 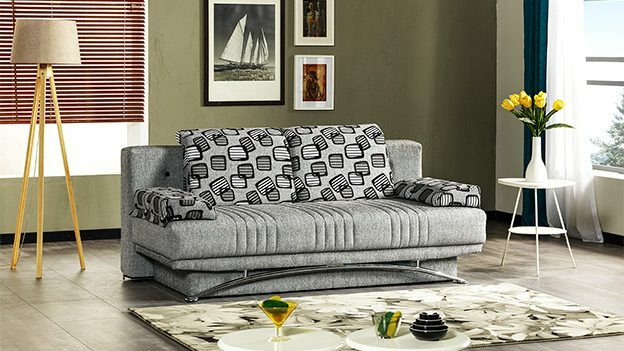 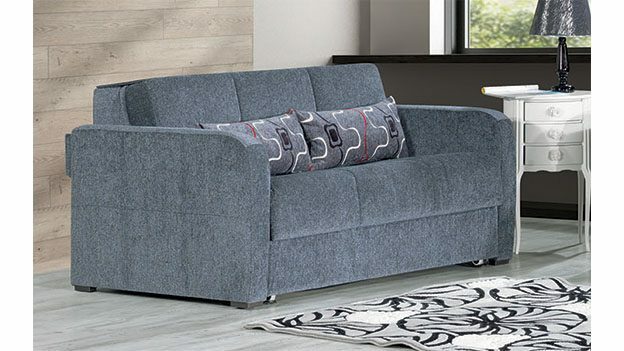 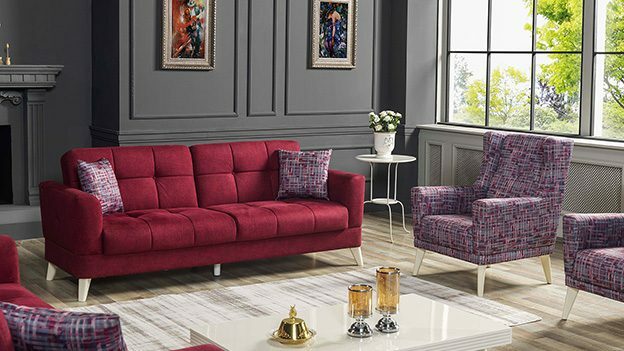 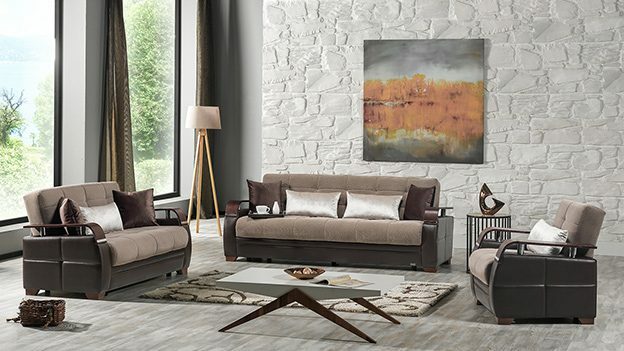 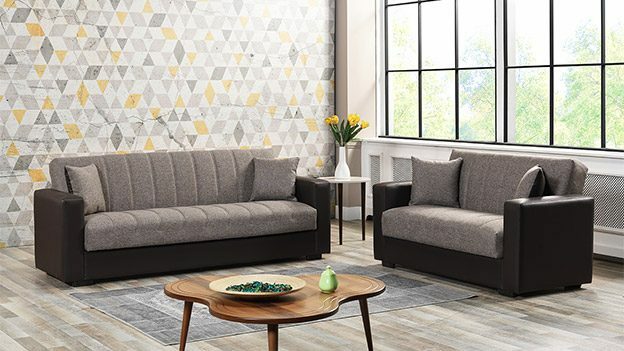 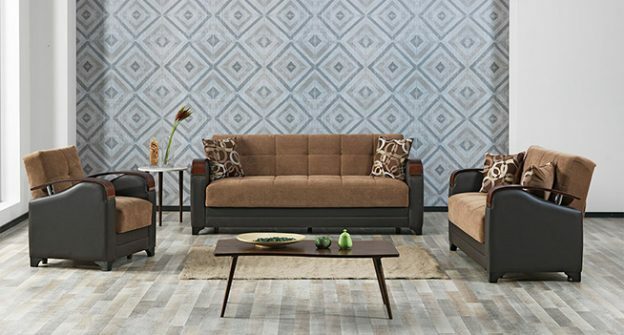 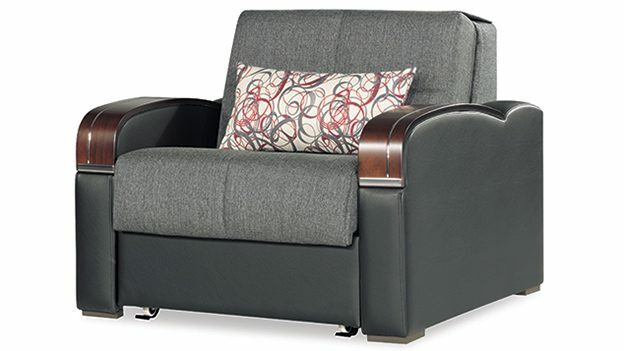 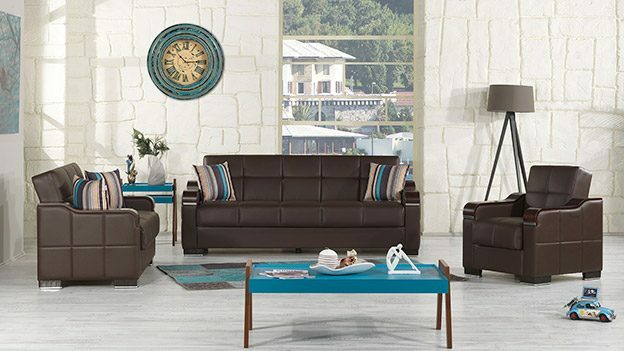 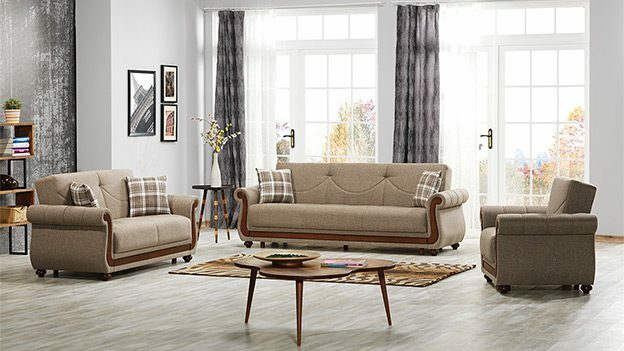 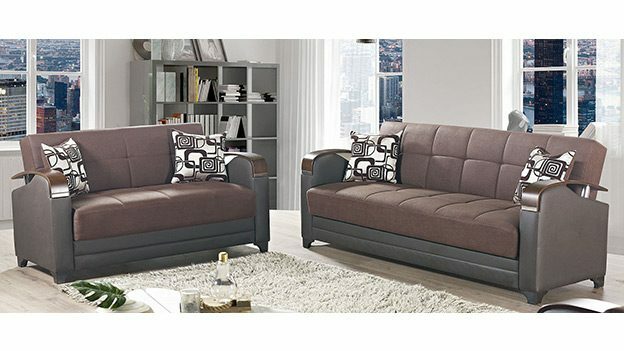 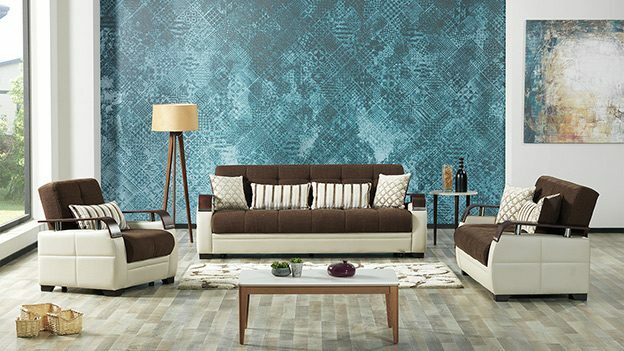 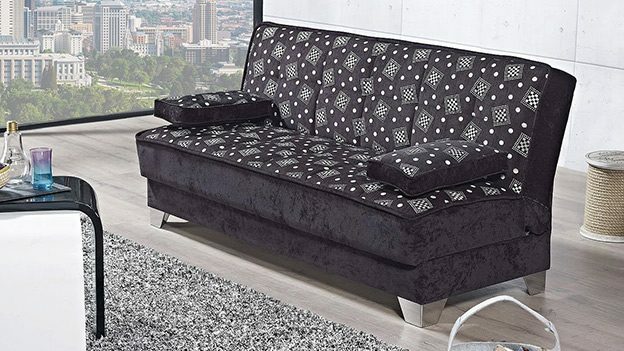 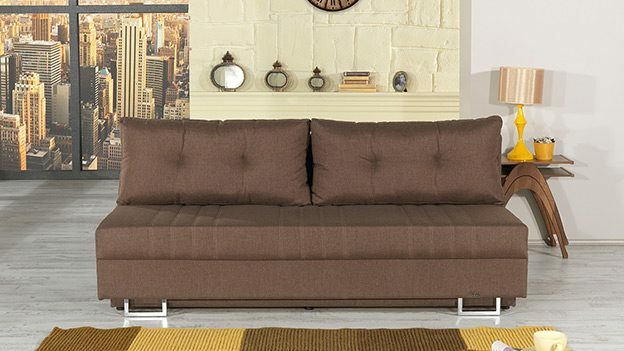 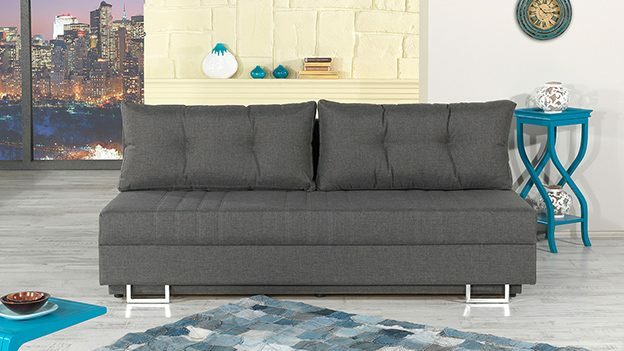 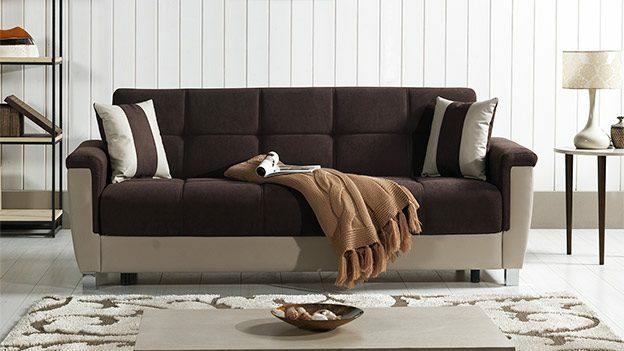 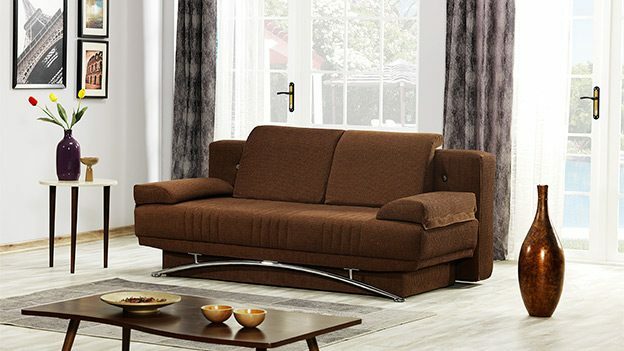 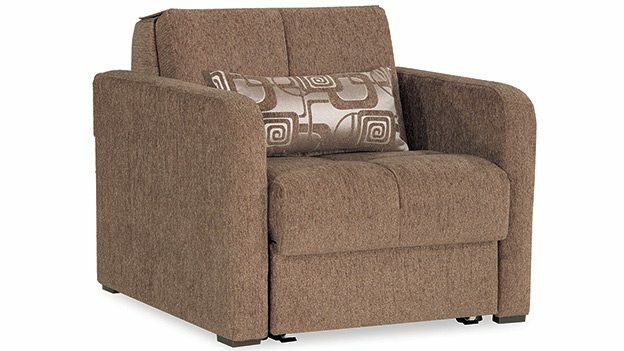 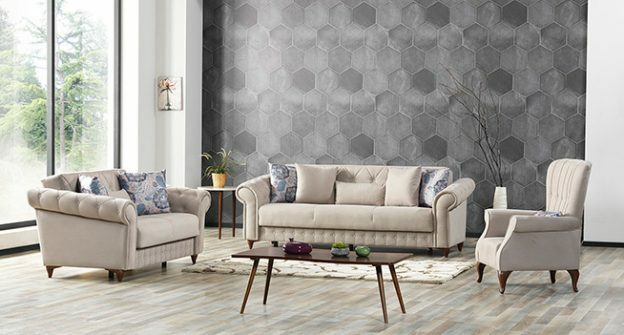 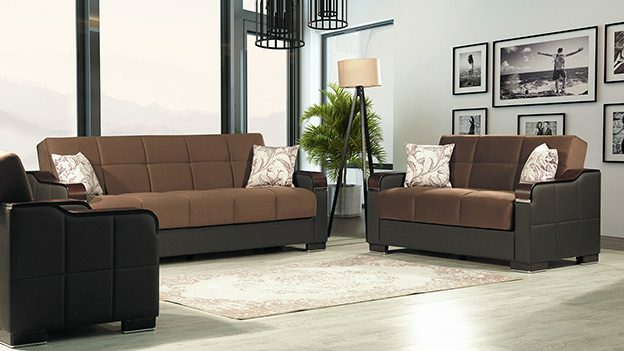 We carry the biggest European Sofa Bed collection of West Coast USA ( also known as European sofa sleeper, European Futon, Click-Clack German Sofa Bed ). 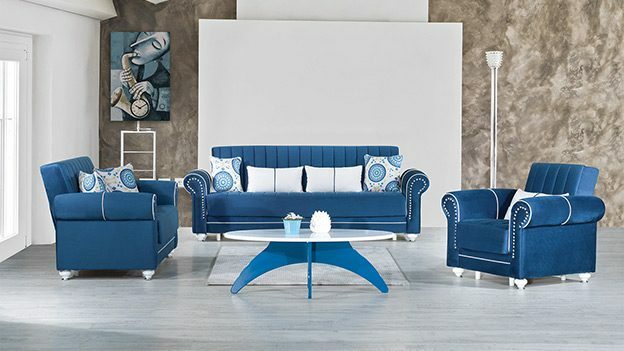 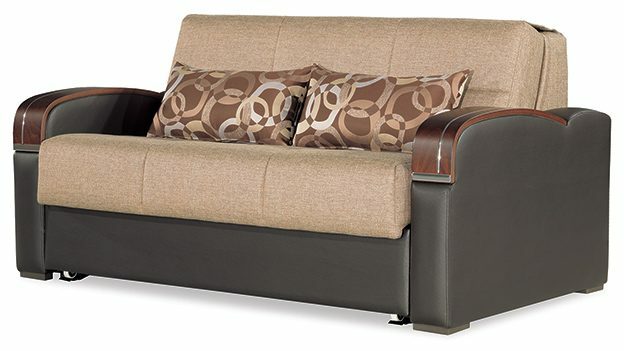 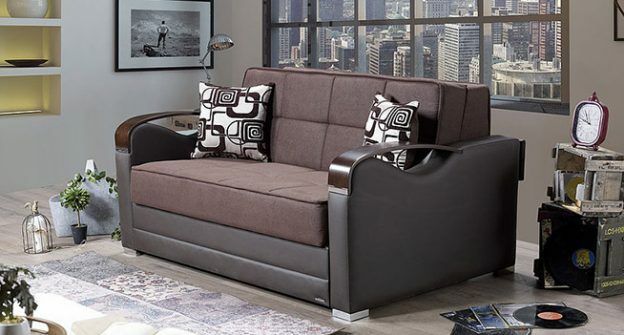 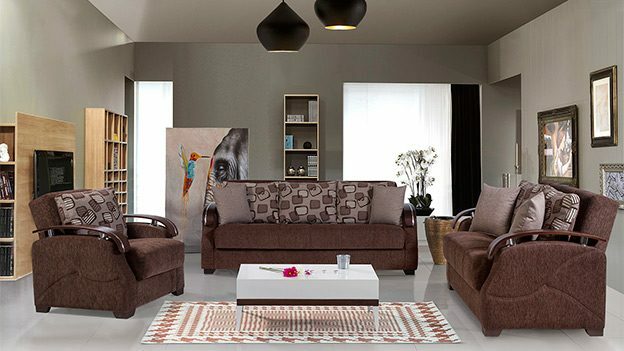 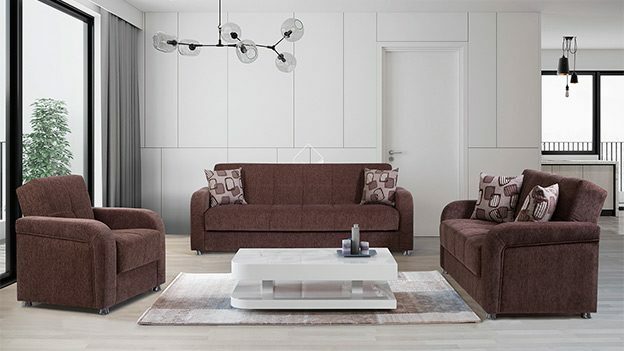 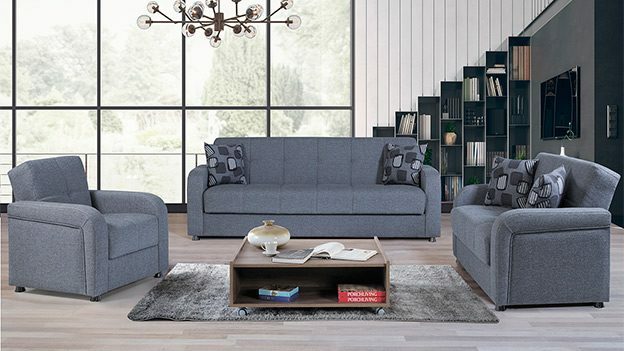 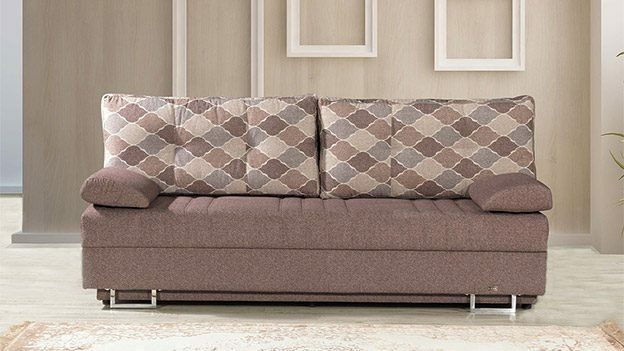 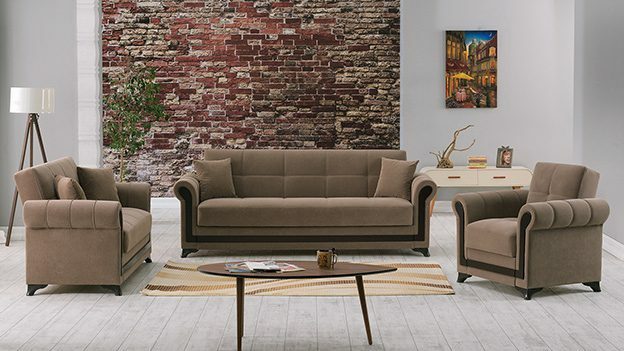 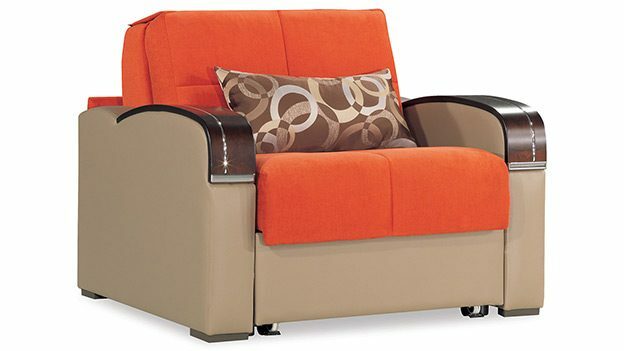 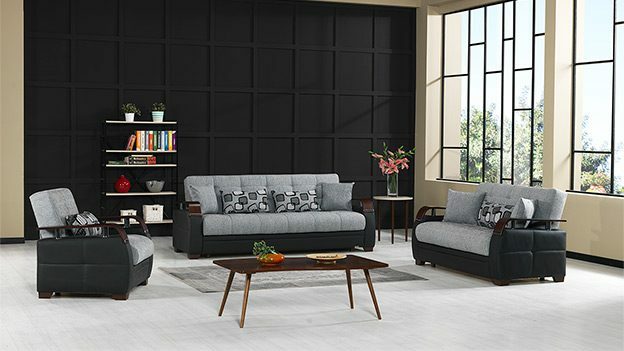 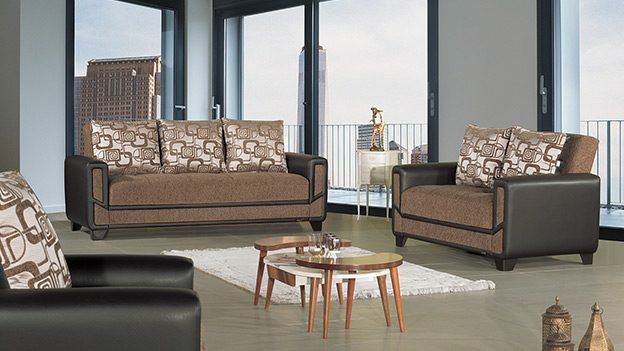 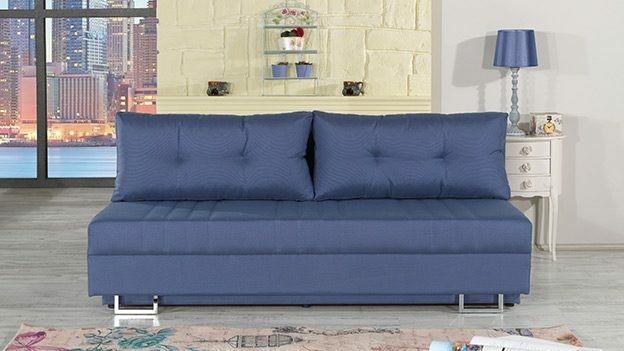 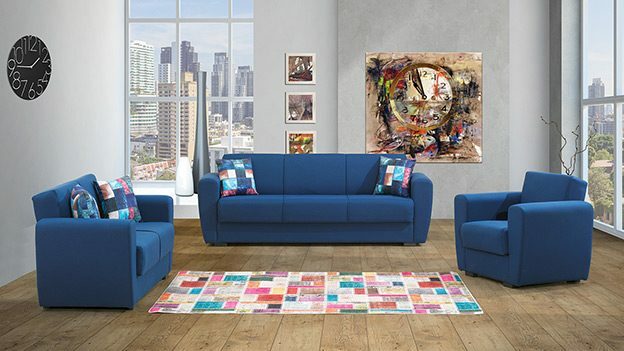 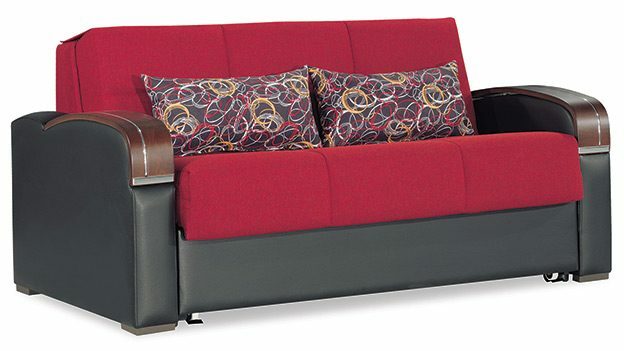 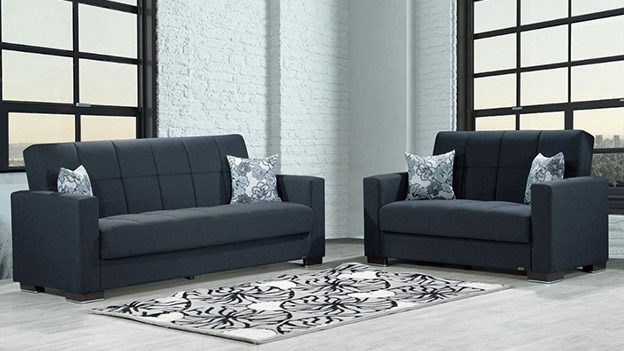 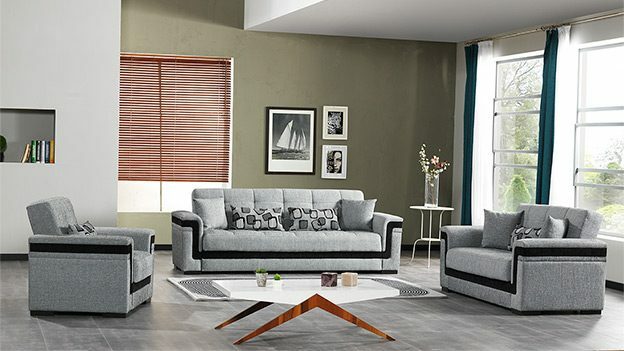 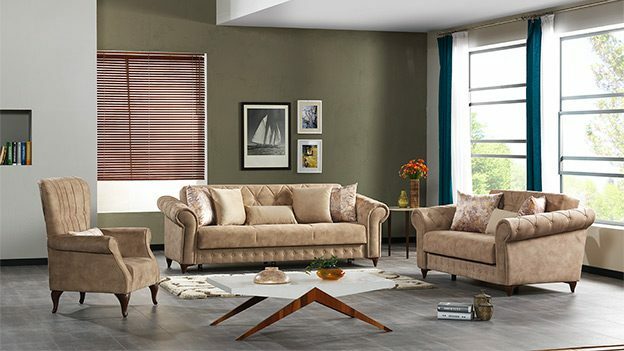 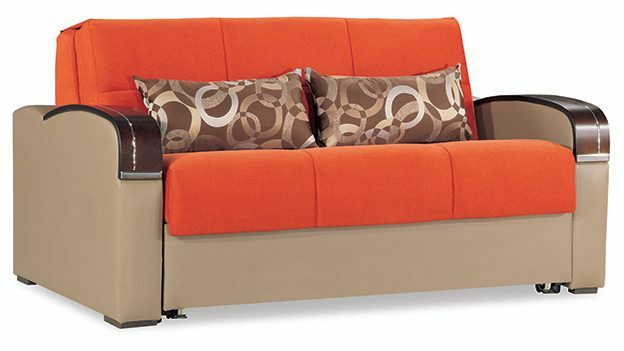 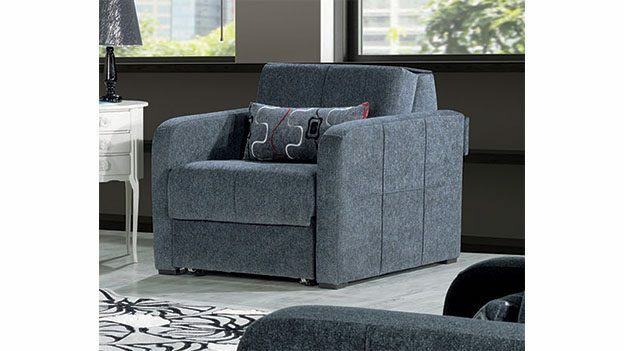 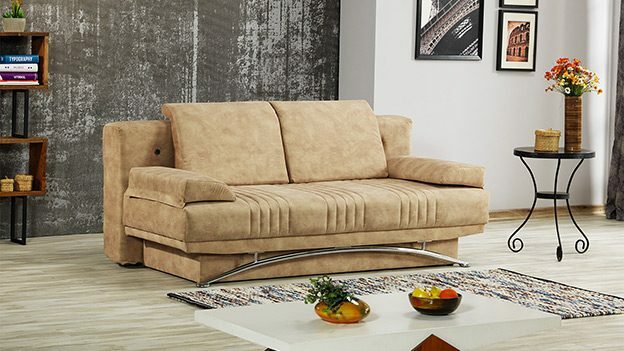 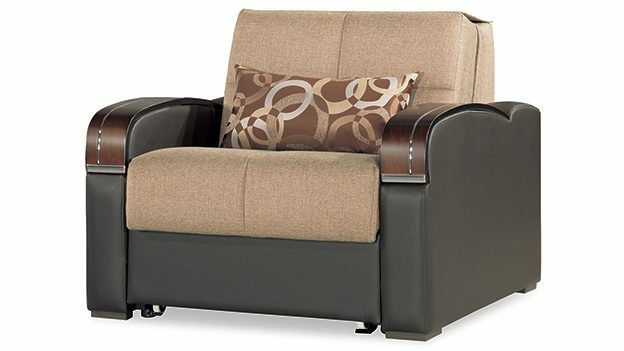 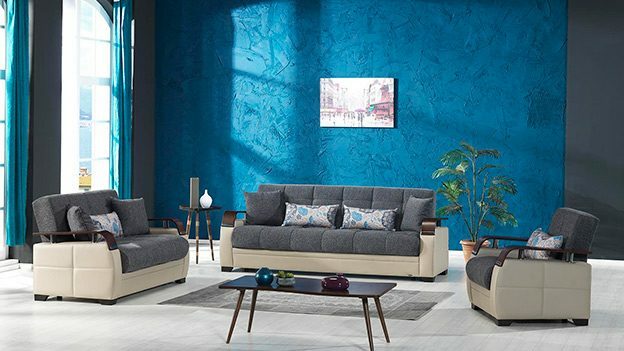 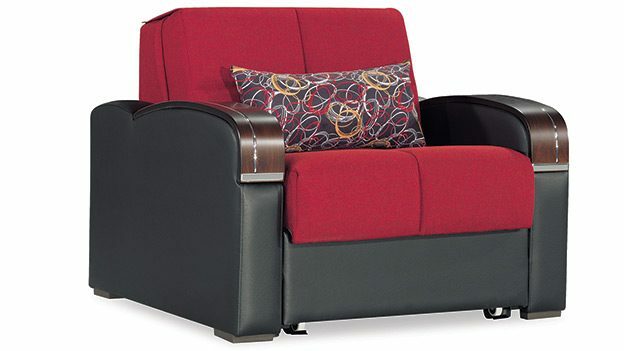 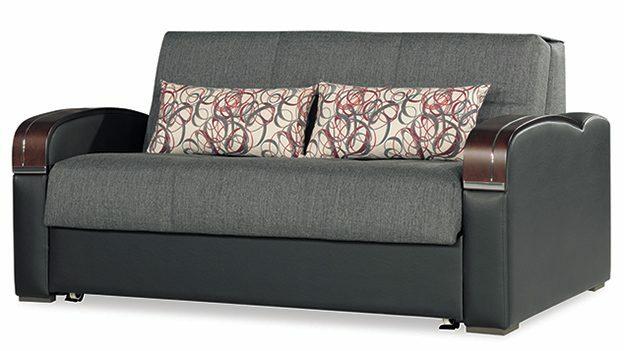 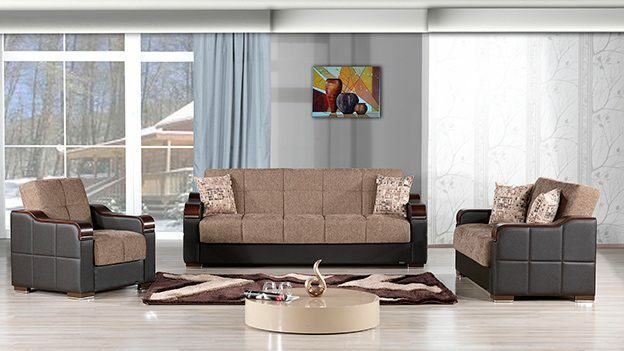 Demka Furnishing Inc. is the sole distributor of Istikbal Sofa Beds in Los Angeles area. 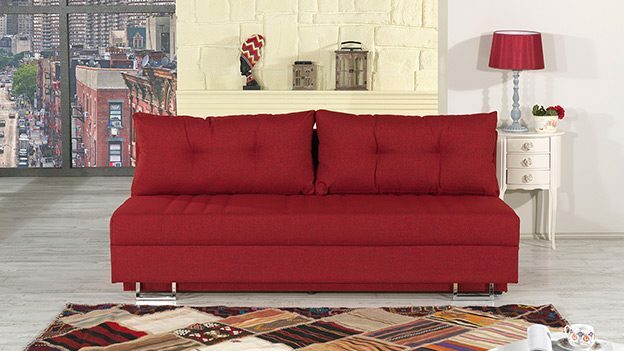 We ship Nationwide from Los Angeles.